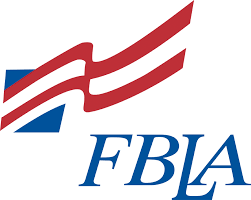 FBLA stands for Future Business Leaders of America. Emily Jelden, a sophmore in high school, is in FBLA and went to nationals this summer! The people that qualified for nationals got to go to Anaheim, California. The project Emily did was the “American Enterprise.” Everyone that went to nationals had an amazing time. “Even though we didn’t place, it was still a great experience," Emily said. Emily’s favorite part of the trip was getting to hang out with her friends and have a great time. Emily is definitely planning on doing FBLA for the rest of her high school career and hopes to go to nationals again!